and utmost transparency: Arteco Group srl embodies all of this. everything and without any surprises. 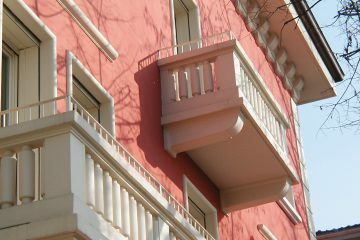 Our experience and our care and attention to quality for all the building projects from small apartments to the most prestigious villas. High-performance energy-efficient green buildings, fully custom-made timber frame houses and complete designs for all types of housing needs. 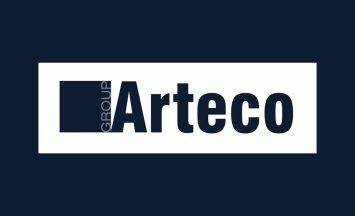 From integral renovations to simple refurbishments, up to energy redevelopment: Arteco Group is the partner for every construction job. 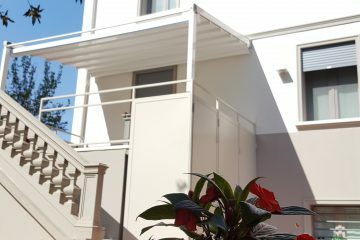 Arteco specializes in the construction of new green buildings which exploit the most up-to-date building techniques in order to create comfortable, low-energy dwellings with a customized esthetic quality. 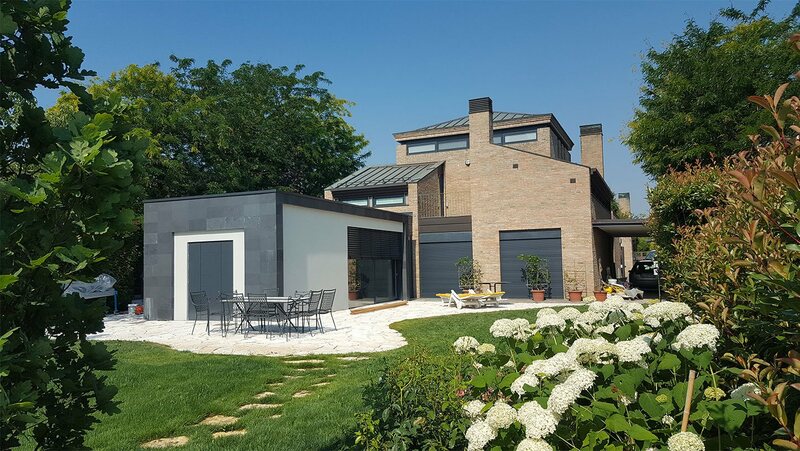 If you wish to renovate your home, Arteco is the building company that suits you perfectly: our turnkey works allow you to renew the aesthetics and energy performance of your home, offering you tailored solutions to meet your practical and esthetic needs. 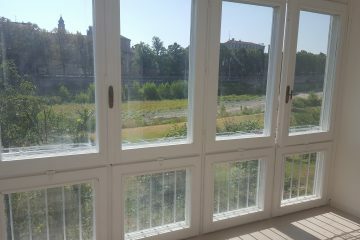 A long experience in traditional building and the ability to grasp the needs of the market to keep pace with the times. Attention to the details, quality products and constant updating that together with our certifications represent our guarantee for a prestigious result. Responsibility toward our customers and toward n nature, our projects stem from these values. We also believe in transparency: detailed and complete quotations for each cost item, without any surprises. 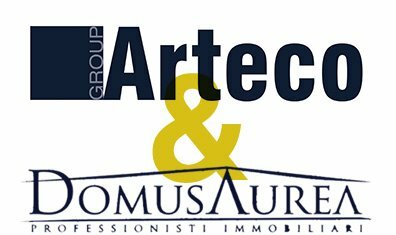 Thanks to a strengthened partnership with the Domus Aurea Group, Arteco Group offers their customers the opportunity to count on real estate services in line with their needs. Are you looking for a building plot on which to build your new house? 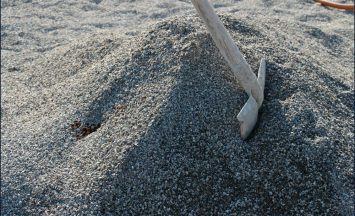 Need to sell a property to start a new building? Do you need tax, administrative or notary advice? 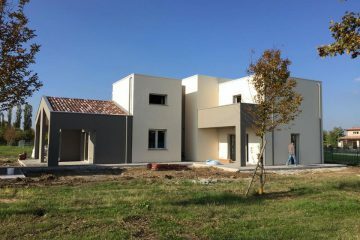 Our experience combined with the professionalism of Domus Aurea specialists is at your service, offering you a full, “turnkey” service.